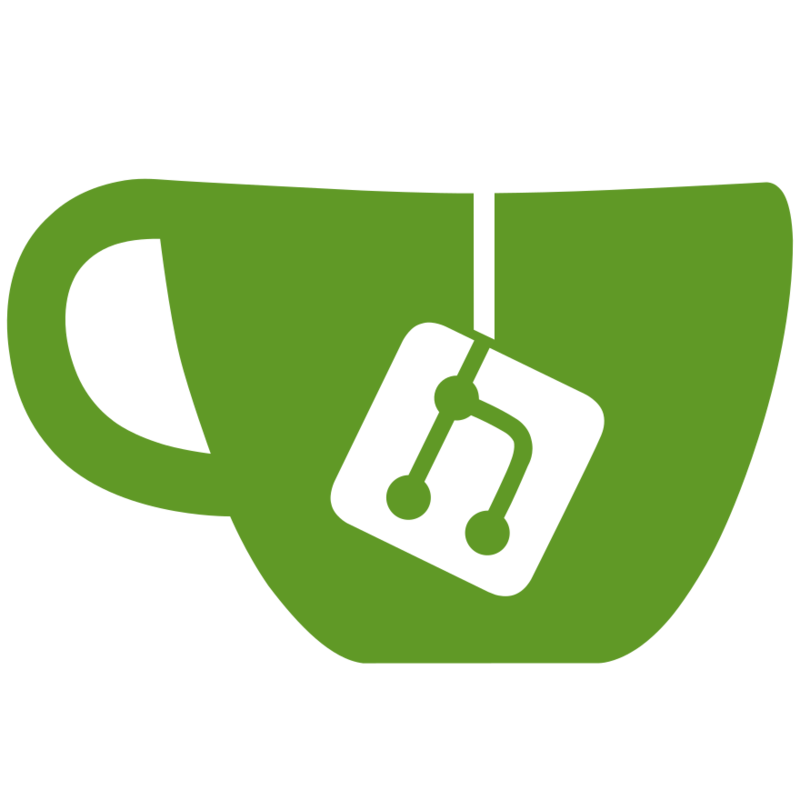 Gitea supports web hooks for repository events. This can be found in the settings page /:username/:reponame/settings/hooks. All event pushes are POST requests. The two methods currently supported are Gitea and Slack.